As a child I never liked mushrooms. Strike that—I never had the opportunity to eat mushrooms because my parents didn’t like them. 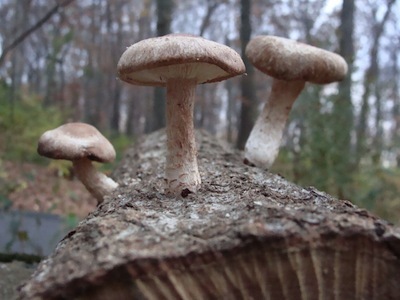 Entering adulthood I just stayed away from encounters with mushrooms, picking them off the late-night pizzas ordered with friends at college and steering clear of them on Chinese food take-out menus. Time has moved on, and so have my taste buds. I now love mushrooms. The earthier the mushroom, the better. Every shopping trip sees me sorting through the bins of different kinds. What a silly kid I was, I think as I marvel at the fresh and dried fungi. 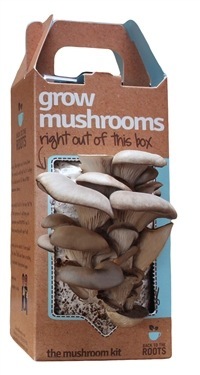 You are currently reading Let’s Grow Mushrooms at The Dainty Dot.